In this debut show, Chris Baker talks about fire service mentorship and engaging the future members of our profession in a positive way. This show will discuss the importance of implementing a plan and the process of becoming a firefighter. 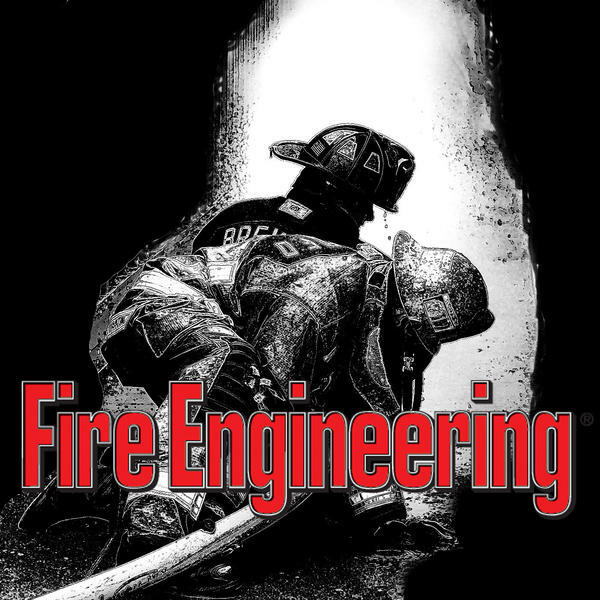 If you are interested in pursuing a career in the fire service; tune in and listen as we discuss the importance of planning for success mentally, emotionally, and physically.